Jake Brigham is a highly successful writer, but one day he realizes that in winning, he has lost so much – his mother, his marriage, and his ability to write. 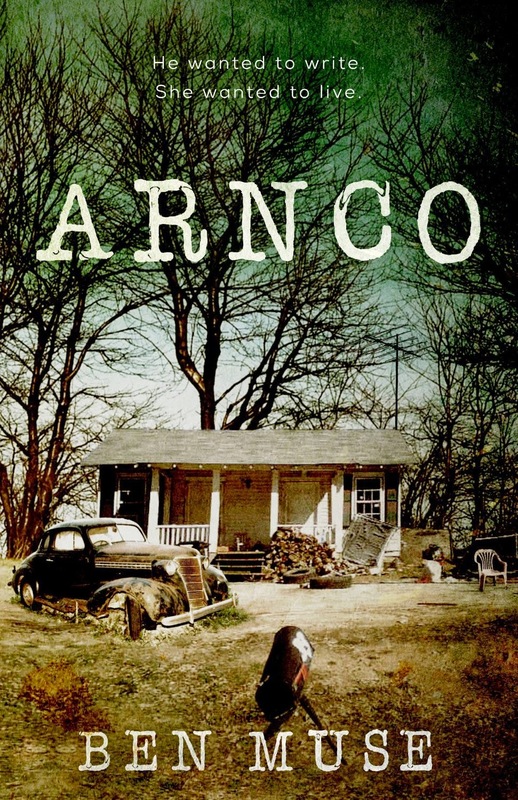 Leaving the big city behind, he returns to Arnco, a small mill village in Georgia. Allie Tanner, one of his childhood friends, has struggled her whole life - an alcoholic father, health problems of her own, her husband’s death, and raising her daughter on her own. Jake and Allie ignite a spark of hope within each other, but will their pasts catch up with them? 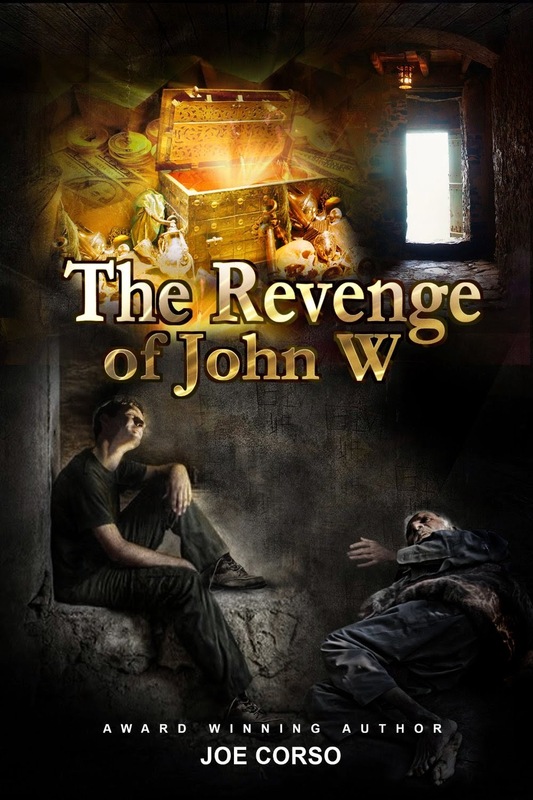 A poor mother fears for her son’s life when he, John W, is taken along with their only possession – something that appears worthless, but for which Jack McCormack will stop at nothing to possess. A prison in the middle of nowhere is reopened after 50 years, but why? What is the prison’s century old secret and why does a skeletal sentinel keep watch over it? Will John W ever see his family again? 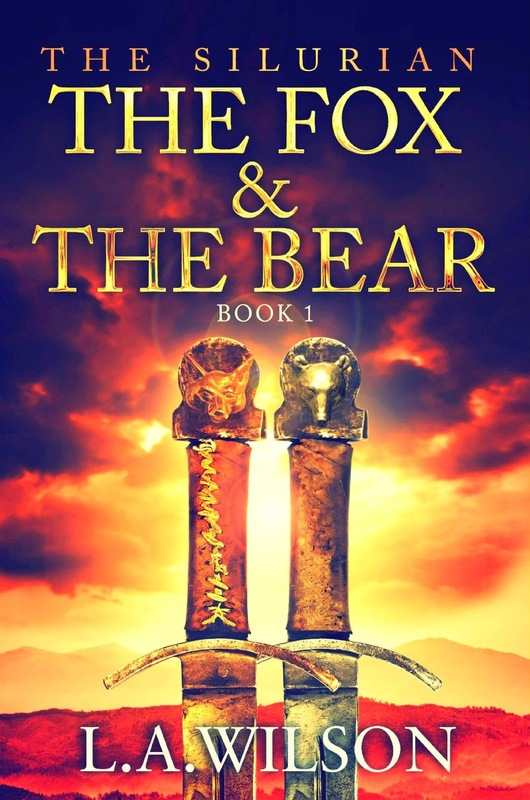 A story of war, loss, and love told through the eyes of Prince Bedwyr – the Fox – the young warrior closest to the man who would be King Arthur’s heart. 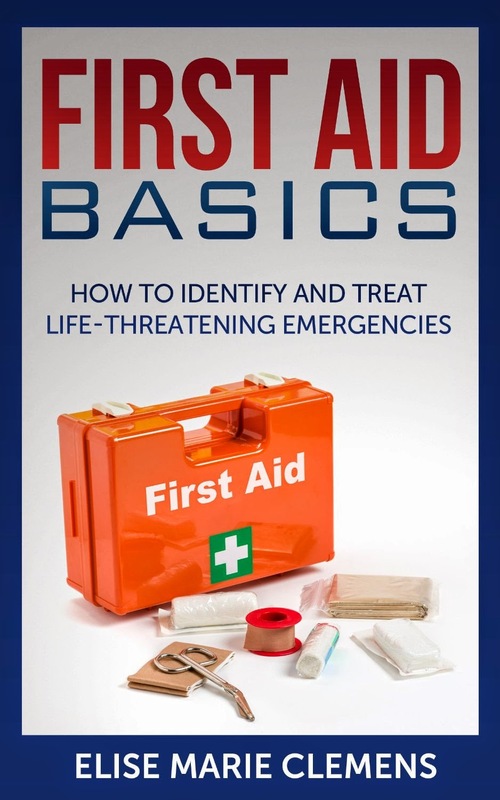 This book allows you to be prepared for a host of life-threatening emergencies, such as allergic reactions, choking, and seizures. It also discusses how to create a first aid kit and what items should be included in it. Customer review: "A great story that is very enjoyable to read. 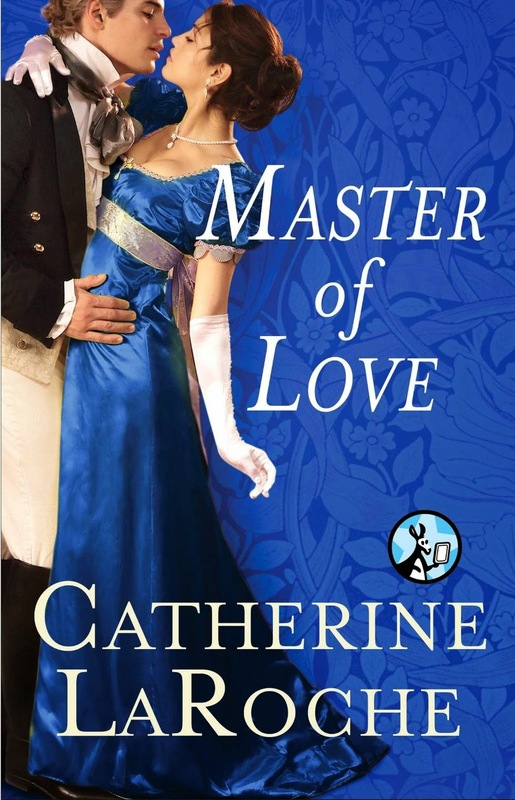 Masterful writing by an amazing author." 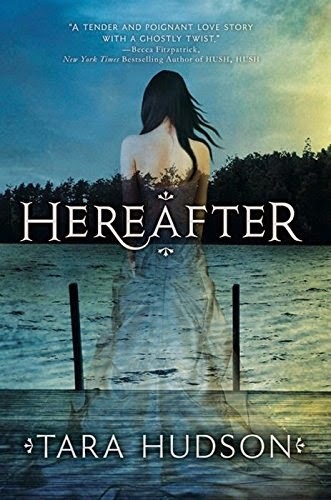 Customer review: "This book is breathlessly compelling, I was frantically turning the pages to see what would happen." 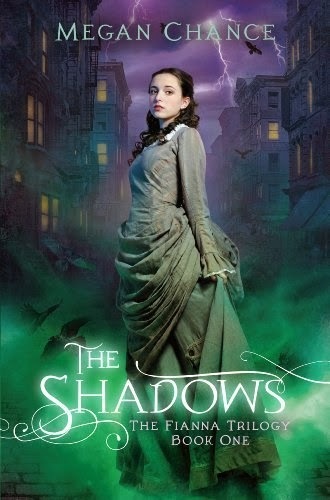 Customer review: "If you like other supernatural/fantasy young adult novels, you will absolutely enjoy this book." 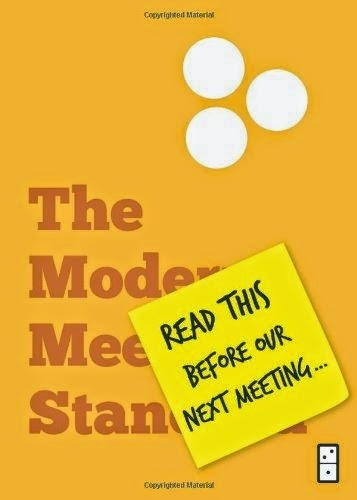 Customer review: "If you are looking for ways to improve your professional capacity and productivity at work, then I highly recommend this book." 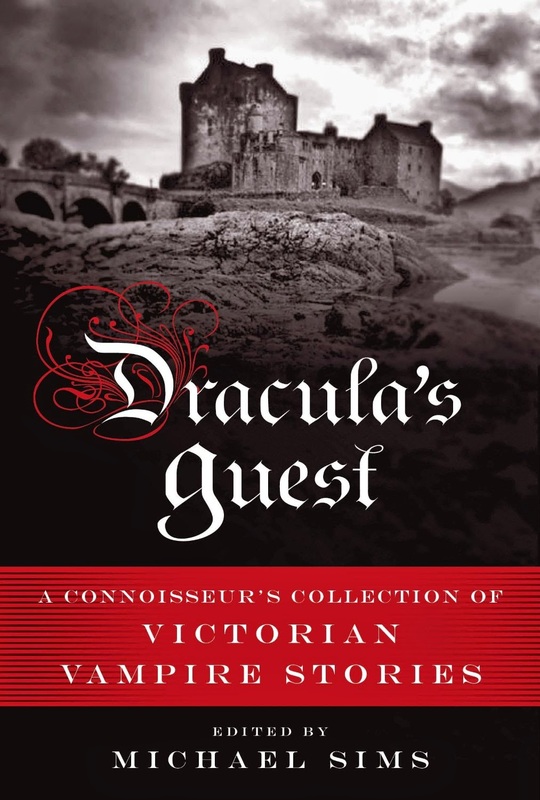 Customer review: "Highly recommended for those interested in vampire stories and dark atmosphere tales."